The Couture Design Awards, the signature event of the Couture Show, exists to recognize the world’s most visionary designers, uncover new and emerging talent, and promote the appreciation of jewelry and timepiece design worldwide. The Couture Design Awards Ceremony took place at Wynn’s most distinguished hotel, Encore, in Las Vegas on Saturday, May 30, 2009 in front of an audience of more than 450 members of the Jewelry community including retailers, exhibiting designers, and press. Surprise guest and celebrity stylist, Rachel Zoe of "The Rachel Zoe Project" on Bravo TV, opened the evening’s festivities. The evening ceremony for Couture Design Awards 2009 brought nearly three weeks of competition to a close. More than 10,000 votes were cast online during the first round of voting from May 13 to May 22. The online voting process narrowed the field of nominees to three in each of the 13 categories for a total of 39 finalists, who were unveiled on Wednesday, May 27, 2009 at the Couture 2009 Welcome Reception hosted by Jill Zarin from The Real Housewives of New York City. More than 4,000 votes were cast on site at Couture 2009 during the final round of voting. 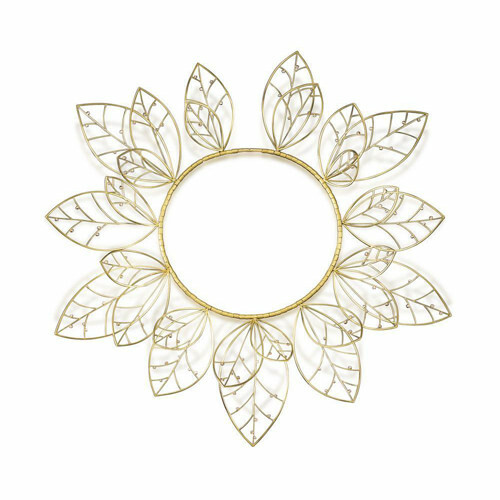 - Barbara Heinrich for Best in Gold for a sculptural gold leaf necklace in 18-karat gold with 100 diamonds. 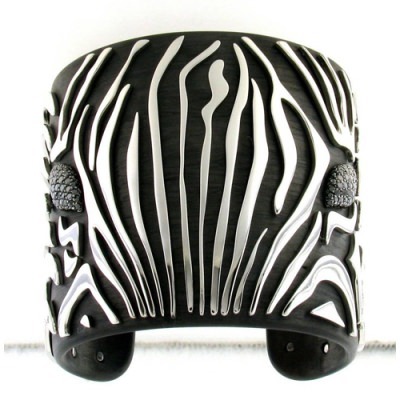 - Roberto Demeglio took Best of Platinum honors for a zebra-like platinum and carbon fiber bracelet with black diamonds. 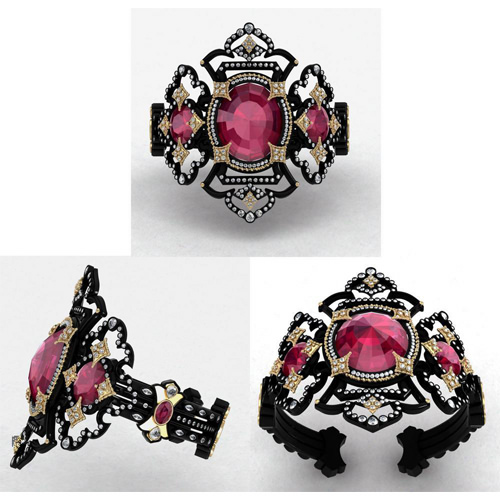 - Best of Silver award went to Armenta, for the Nobility Cuff, an oxidized silver cuff bracelet accented with 18-karat gold and set with rubies, quartz, diamonds, and white sapphires in pear and marquise shapes. 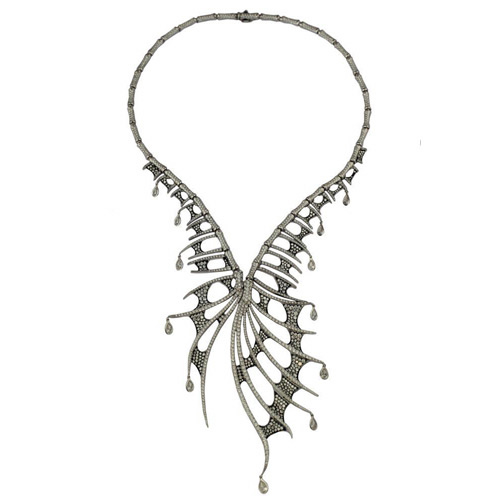 - Stephen Webster won Best of Diamonds for his Jewels Verne necklace in 18-karat white gold set with pavé diamonds and diamond drops. 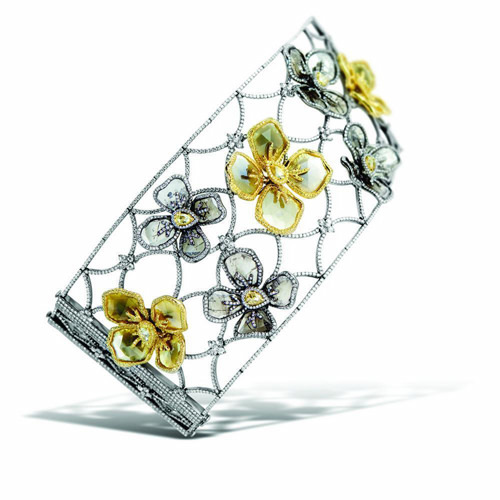 - The Best of Natural Color Diamonds went to La Reina, for a bracelet with slices of yellow and gray diamonds. 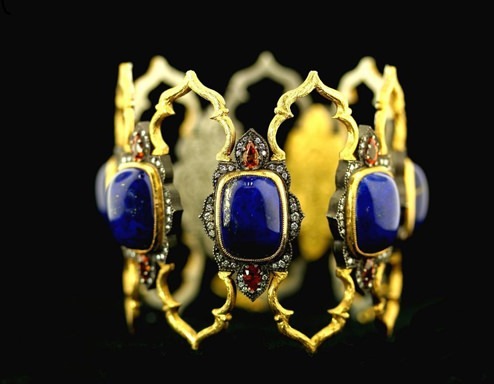 - Arman took Best of Colored Gemstone honors for a 22-karat gold and oxidized silver bracelet with lapis lazuli, orange sapphires and diamonds. 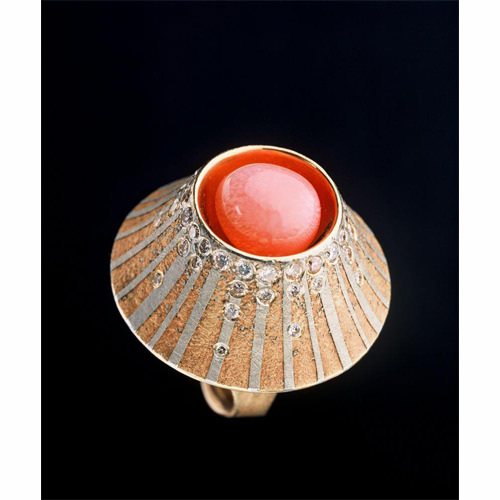 - Zobel Atelier won Best of Pearls for a magnificent conch pearl ring with natural pink diamonds in 18-karat pink gold and platinum. 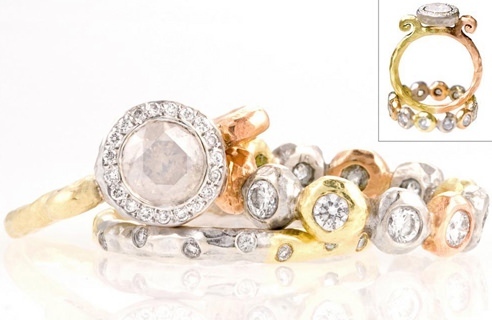 - The Best of Bridal award went to Pamela Froman for her Crushed Melange wedding set in 18-karat pink, white and green gold with diamonds. 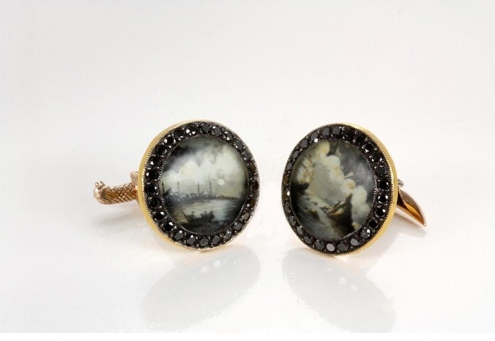 - Sevan Biçakci took Best of Men’s Jewelry for a pair of cufflinks in rose and yellow gold and sterling silver, set with black diamonds and featuring two paintings by Hasan Kale portraying Istanbul’s Bosphorus and the Marmara Sea with a galleon and one of the Prince Islands. 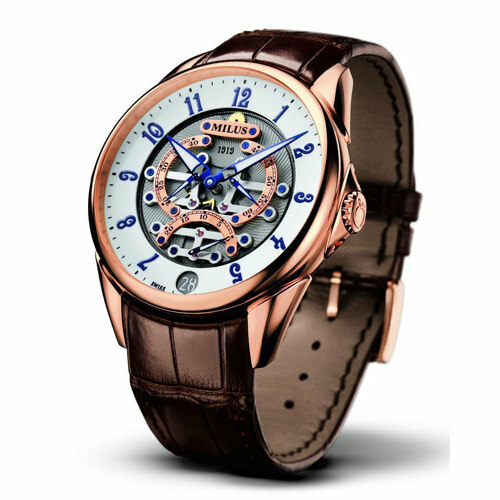 - The Best of Timepieces award went to Milus for its limited edition 1919 model in 18-karat red gold. 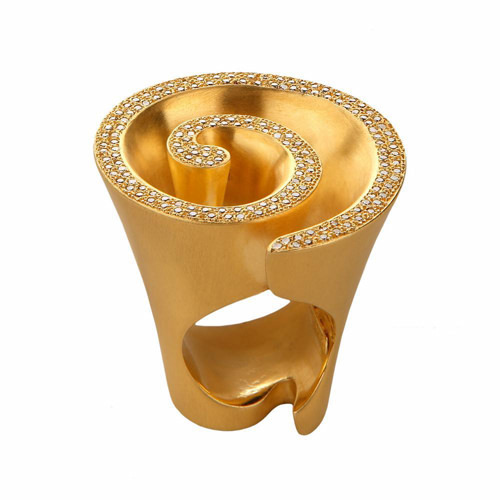 - Greek designer Elena Votsi earned the Best New to Couture award for a bold handmade 18-karat gold ring with diamonds. 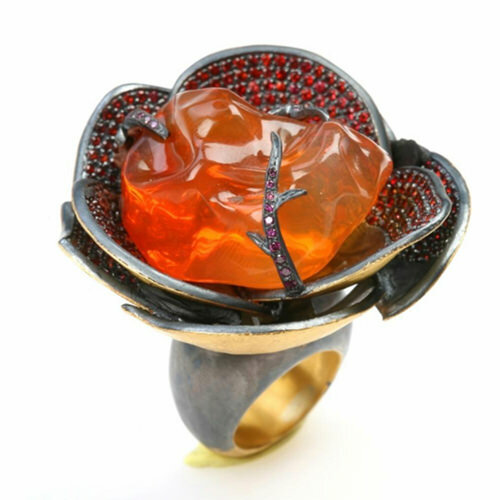 - Yossi Harari took the Best of Haute Couture award for his handcrafted 24-karat gold and "gilver" fire opal rose ring with orange sapphires and purple diamonds. "It is appropriate for the Brand [Milus] to have been selected at this moment as we feel that all the key ingredients are in place increasing the aesthetic value. Even the economic situation has presented opportunities to improve our positioning within the pure Swiss universe. This was a very fortuitous moment and a great honor to win Best in Timepiece we thank Couture and our colleagues for their support." "I was so excited to win the Haute Couture award at this year’s show. I have been a part of Couture for many years and receiving this prestigious award for the second time will inspire me to keep designing pieces that reflect the haute couture tradition. Winning this year was even more special because my dear friend Rachel Zoe presented the award to me! I look forward to many more years as a competitor in this category."